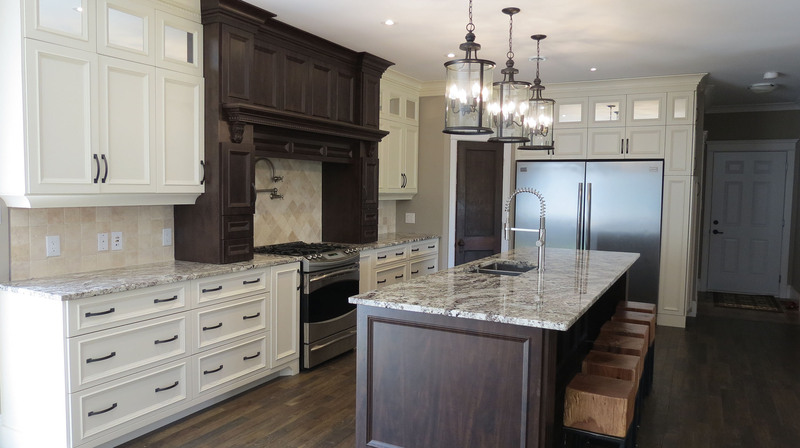 Whether its new home construction or renovations, no matter how small or large your project, each cabinet is individually and custom built for your preferences. 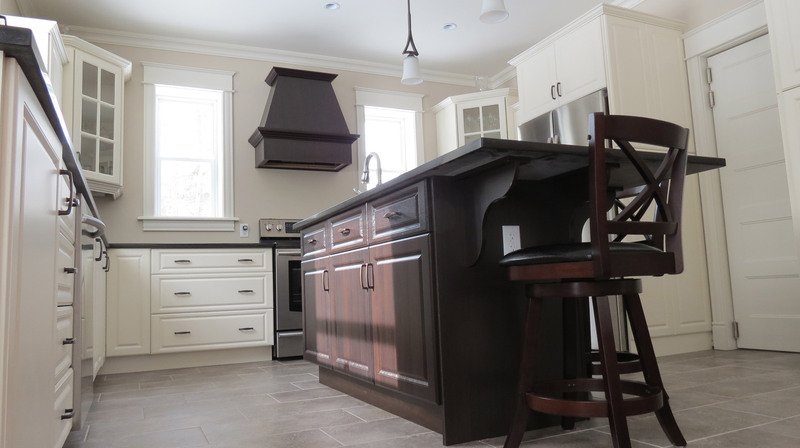 We will look at any cabinetry project and provide an estimate free of charge as our way of saying Thank You for considering Ideal Kitchen Inc. Ideal kitchen Inc. uses Auto kitchen 14 software which is the most cutting edge design program available to date providing our clients custom designed 3D renders of their space before we begin. 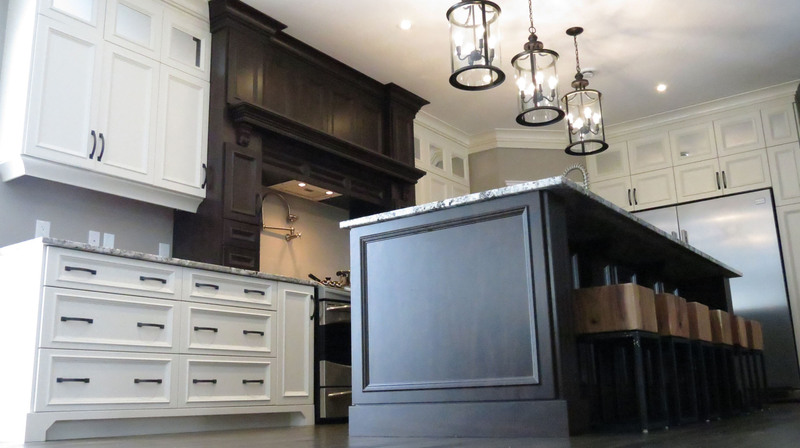 At age 33, owner/operator has over 15 years experience in planning, designing, building and installing all various types of custom cabinetry of the highest quality. 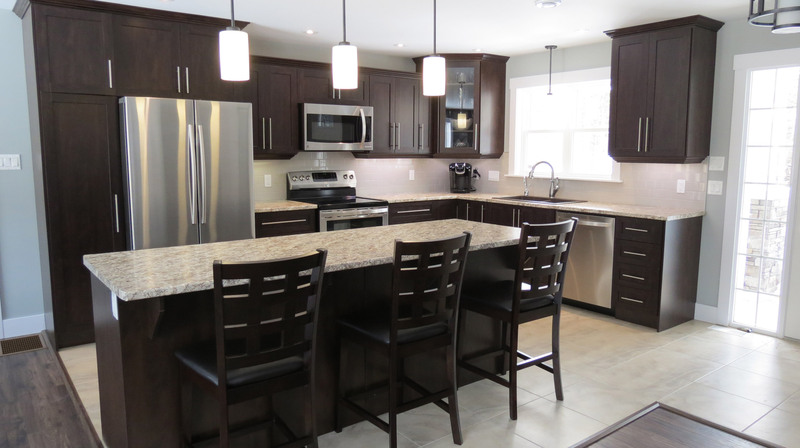 Ideal kitchen is dedicated to making your new home or renovation process enjoyable, and worry free. We are with you from start to finish! 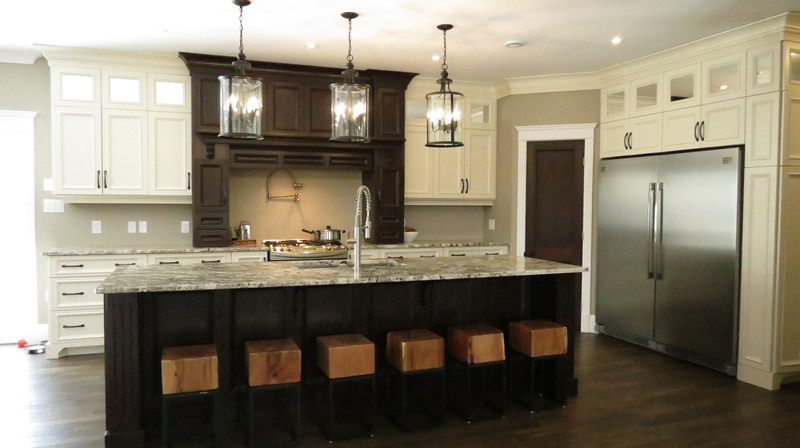 From the moment we receive your new construction house plans, and/or during an in-home renovation consultation, we will listen to your wants and needs and help to design cabinetry that is beautiful, functional, and suits your particular lifestyle. There is no, “one size fits all”. Our job is to figure out what is ideal for your current situation as well as your future plans, design, and bring it all to life! With our state of the art design software, we can showcase this before your very eyes. We can also suggest convenient features and accessories, and even structural changes you may have overlooked, that could make your day to day living more efficient, relaxed, and enjoyable. 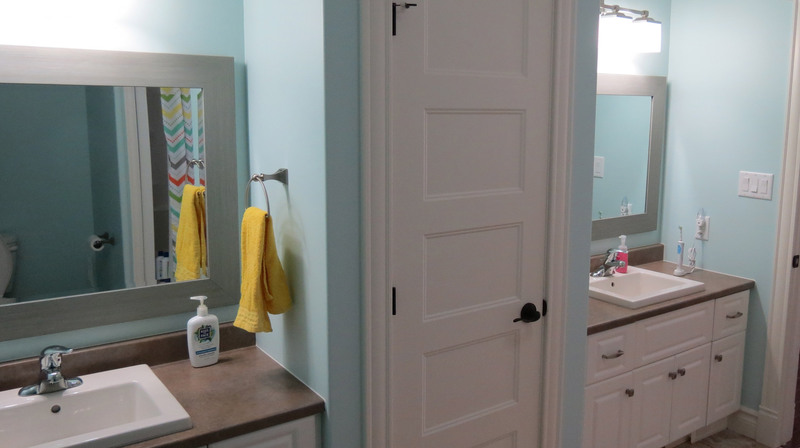 We can also provide contacts for plumbers, electricians, or even general contractors to help complete the entire project should the renovation extend past the cabinetry. We have been working with the same suppliers since day one, and provide only the highest quality product as well as accessories. 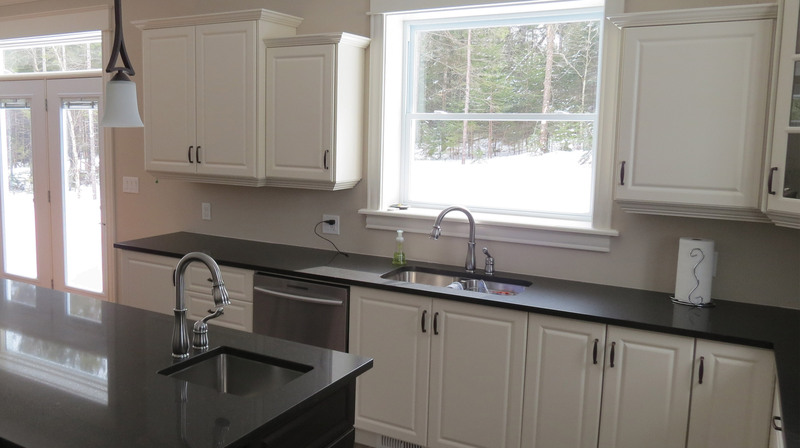 © 2015 Ideal Kitchen Inc.